Hey all! 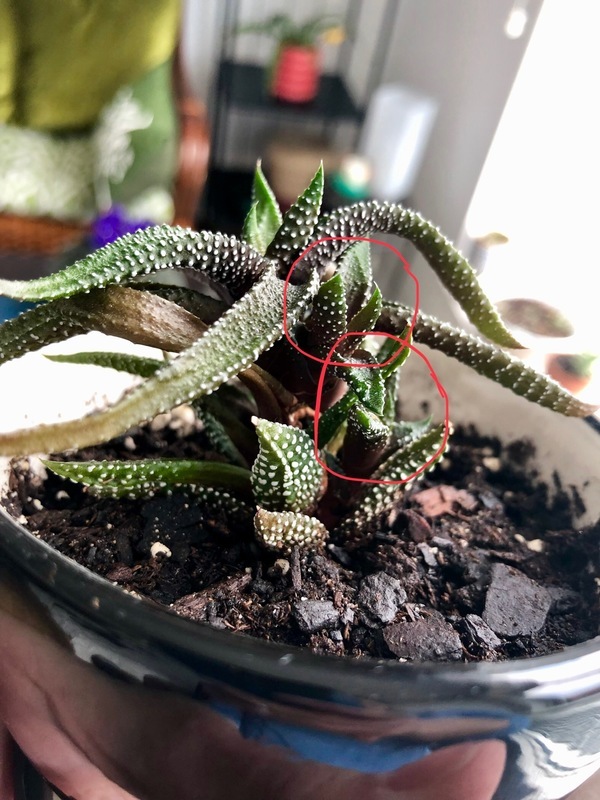 I've had this zebra plant for a few years and over the past six months or so it's been growing several "pups." However, I'm struggling to figure out whether it's time to try to remove the pups and grow them as separate plants. The pups aren't growing arial roots or anything like that, they just keep getting bigger and bigger. Any tips are much appreciated! PlntNrd You need to wait until these are big enough to have their own root system and make sure you get some of those roots when you cut them off. If they don’t have any roots attached, there’s a good chance they won’t survive.